Carrot, cucumber, emmental cheese, a baby bell cheese, pumpkin seeds, red pepper. 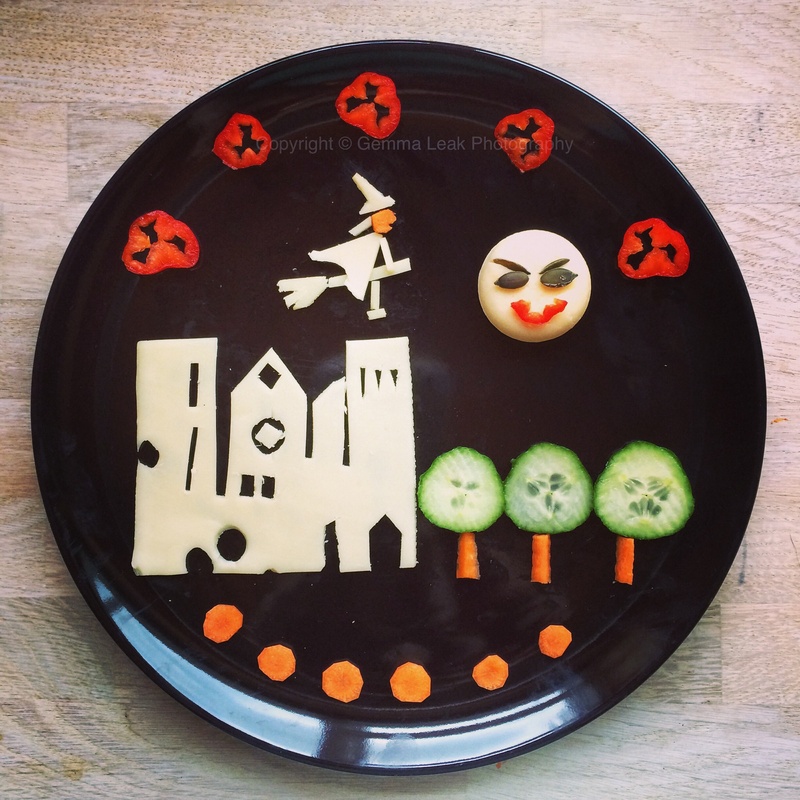 This entry was posted in Food art and tagged childrens food, Foodart, Halloween, snack plate. Bookmark the permalink.